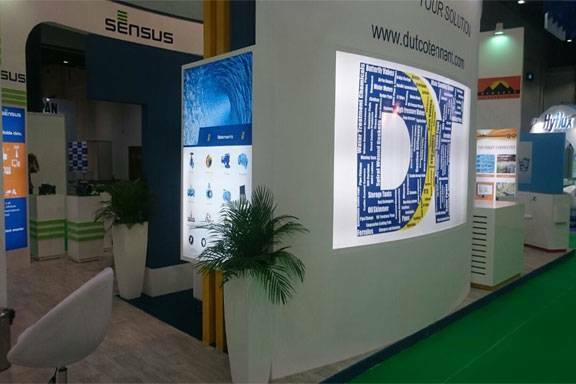 For around four decades Dutco Tennant LLC has been a leader in supplying various kinds of industrial and engineering solutions for diverse industry verticals from construction to networking to electrical and we established a good company profile. 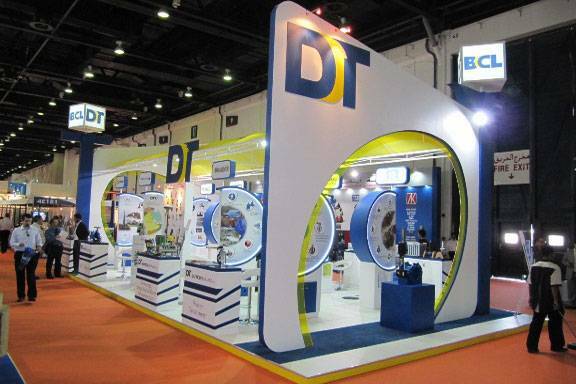 Dutco Tennant LLC supplies products to a high-status list of corporate and government projects, and has contributed to the creation of world class private and public infrastructure such as water and wastewater projects, airports, exhibition centers, shopping malls, networking infrastructure, hospitals, hotels, universities and offices around the Middle East and GCC region. We are a constantly growing company and we have a good company profile who meet the ever-evolving, newer demands of our customers. We actively collaborate with different contractors and suppliers for the supply of full-spectrum business solutions so that we may fulfill the ever increasing demand for top-quality engineering products. We have worked with thousands of clients who have trusted in us because of our pledge to excellence through environmental friendly and socially-responsible solutions. We uphold high standards of performance because we want to establish a long-term and competitive position in the market in which we operate. Dutco Tennant LLC works closely with its partners, manufacturers, and contractors to supply products that envisage more well-organized and sustainable uses of industrial resources. At Dutco Tennant LLC, we have always put our customers before us. We believe that every customer has its unique needs, and depending upon the project they may require customized solutions. Thus we want to look at ourselves more as a solution provider and not just a products supplier. In every project, we offer our complete devotion and know-how to give the right solution that fully meets customer’s requirement. We have established good relationship with the leading manufacturers in the world to suggest application specific right solutions to our customers. Customers rely on us because we have a well trained team of experienced professionals who have deep expertise in their area of work, and they work as application specialists to help customers in choosing the right product for their projects. We have been serving clients in the Middle East and GCC region for over four decades, and we have a professional work environment that helps in delivering the most appropriate solutions for our customers. Our company profile is that we are growing fast and we have created some of the world’s best high performing teams who are trained and are experienced to surpass customers’ expectations in every project. 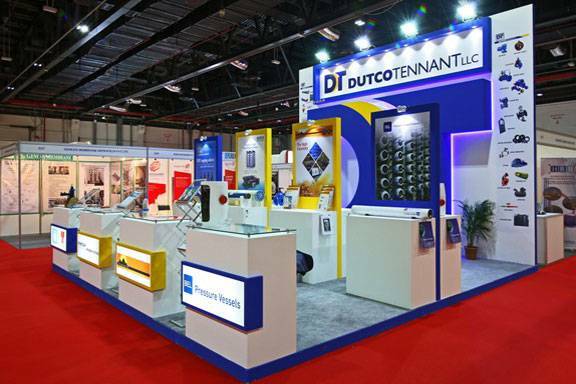 Dutco Tennant is achieving new heights as we continue to serve the Middle East and GCC region for creating a better tomorrow.